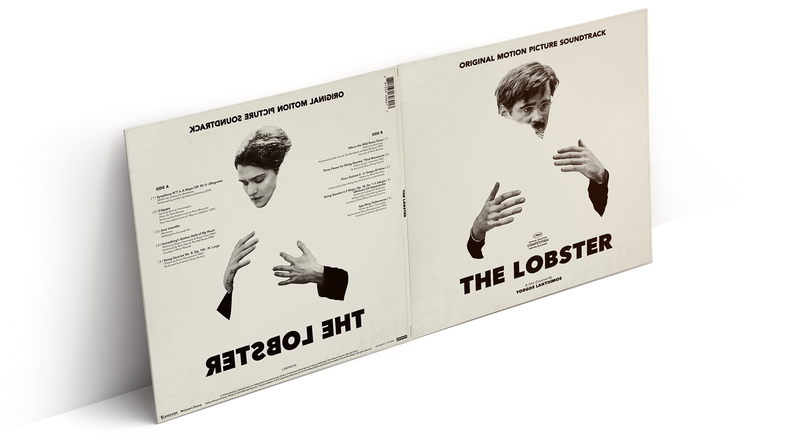 This is my take on the recently released soundtrack release for Giorgos Lanthimos’ strange love story The Lobster. By the time I’ve worked on this there was in fact no official soundtrack album announced. Still I decided to make a cover for this obscure little indie work, because the film featured some key moments that were accompanied with somewhat unusual but highly original songs. Posts like this one give me the opportunity to highlight the effort and commitment put into a film and its soundtrack, this time in the person of Johnnie Burn, who acted as the supervising sound editor, sound designer & re-recording mixer on The Lobster. So simply put, nearly everything you hear in the course of the film has been processed by him in some form or another. I’m not sure if he’s also the one responsible for the licensed music. But I figure he had his fingers in there too, considering the deliberate selection of original songs – including a particularly alluring sequence featuring Nick Cave’s “Where the Wild Roses Grow”. The duo of posters, designed by the brilliant Vasilis Marmatakis, sees lead actors Colin Farrell and Rachel Weisz embracing the empty silhouette of their partners, hinting at the complex themes of love and isolation that are explored in the film. […] Clean lines, striking typography and a visual riddle that provokes real curiosity in the film itself. I can only reiterate those words. These posters are a rare combination of artistry and typography, conglomerating in one of the most perfect examples of movie advertisement done right. And the best thing of it all is that the film is equally stunning to look at. 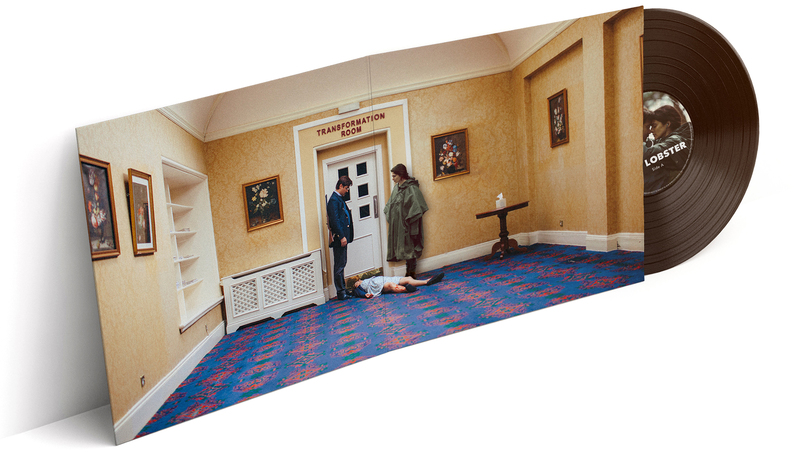 Being shot entirely in natural light, The Lobster is a visual and emotional feast.